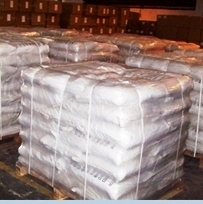 For MSDS SDS of Finoric TAS-5 Acidizing Additive, Total Acidizing System Manufacturers Please write to us. 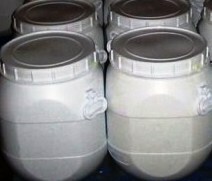 Finoric TAS-5 is a proprietary, economical acidizing additive used in hydrochloric acid (HCl) to provide 5 functions viz. corrosion inhibition, iron control, anti-sludge, surfactant, and non-emulsifying properties to the acid in one convenient additive thereby reducing the multiple product inventories. Finoric TAS-5 is compatible with most acid additives such as polyacrylamide gelling agents, friction reducers, clay control agents, etc. Compatibility: Compatible with most known acidizing systems. However, a compatibility test is recommended prior to use. 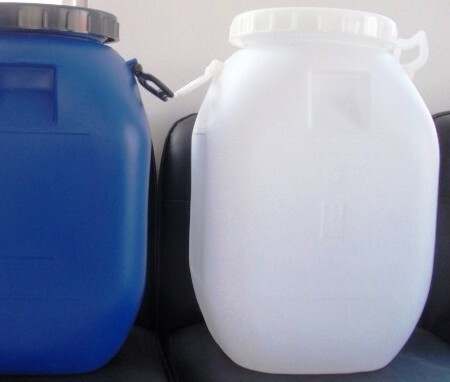 Typical Dosage: Finoric TAS-5 is recommended at loading of 6 to 12 gallons per thousand gallons in all applications where hydrochloric acid is used, including acid fracturing, matrix acidizing, spearhead acids, breakdown acids, spot acids, acids used in injection wells, for scale removal from perforations and downhole tubular. Temperature Limitations: Finoric TAS-5 can be used “as is” in 15% or 20% HCl acid treatment to a bottom-hole temperatures of about 130°F. For applications greater than 130°F, for 28% HCl or for use through coiled tubing, additional corrosion inhibitors like Finoric’s I-123 are recommended. Where there is a potential to produce iron-induced sludge, the addition of iron-reducing agent like Finoric’s BME Iron-Reducer is recommended. Availability: Pleasanton Texas-USA, Beasley Texas-USA, Midland Texas-USA and Mumbai India.